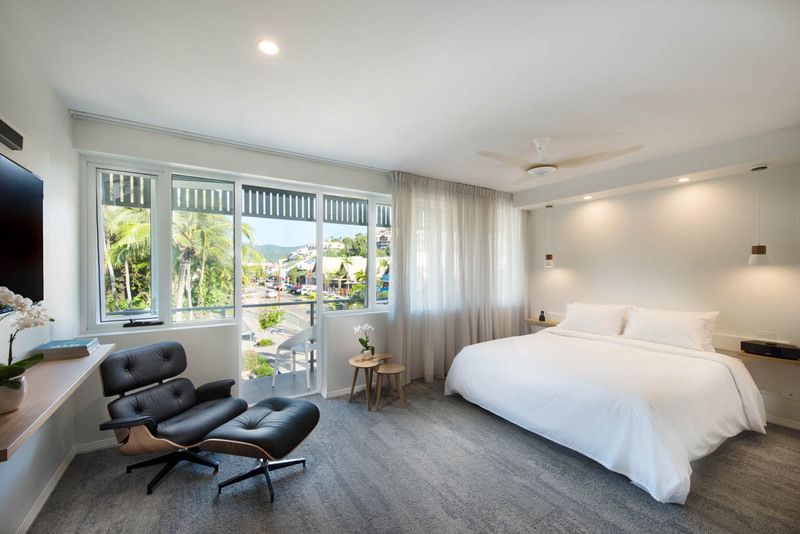 Truly in a class of its own, Heart Hotel and Gallery is the epitome of luxury on the Whitsunday Coast. The hotel is destined to become an iconic landmark in luxury, boutique, upscale hotel accommodation in the Whitsundays. 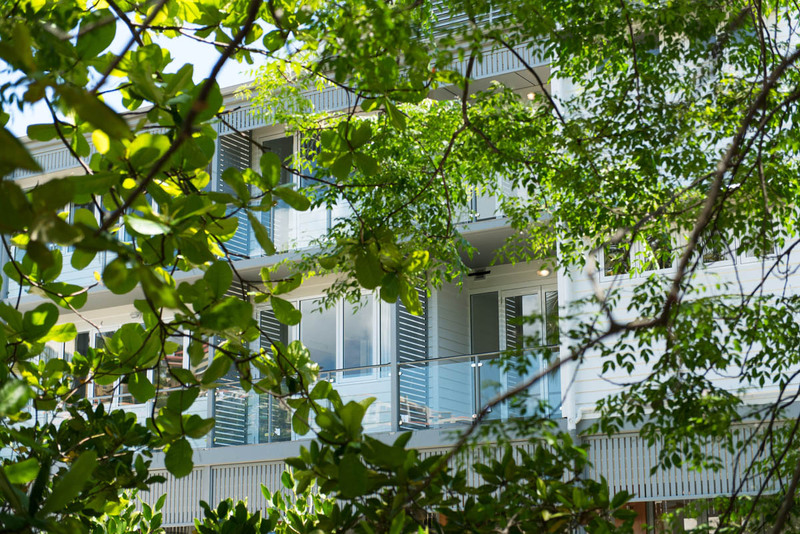 The elegant design is timeless, capturing the essence of a classic tropical Queenslander. High-pitched roofs, spacious verandahs, together with timber cladding and exquisite detailing deliver a stunning facade from all angles and is reminiscent of early gracious Queensland homes. 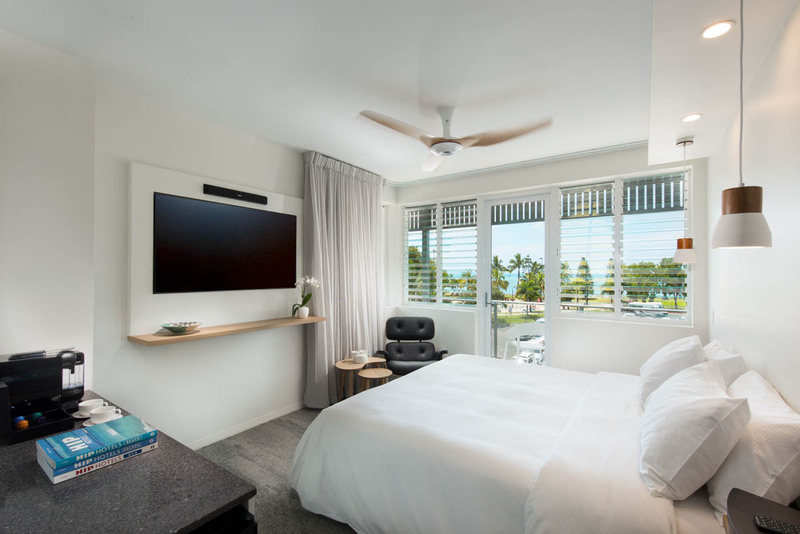 Heart Hotel and Gallery Whitsundays features an unrivalled location, literally in the heart of the charming seaside resort village of Airlie Beach. The hotel feature thoughtfully decorated luxury rooms, upper level club floor rooms and modern elegant suite with village or Coral Sea views. 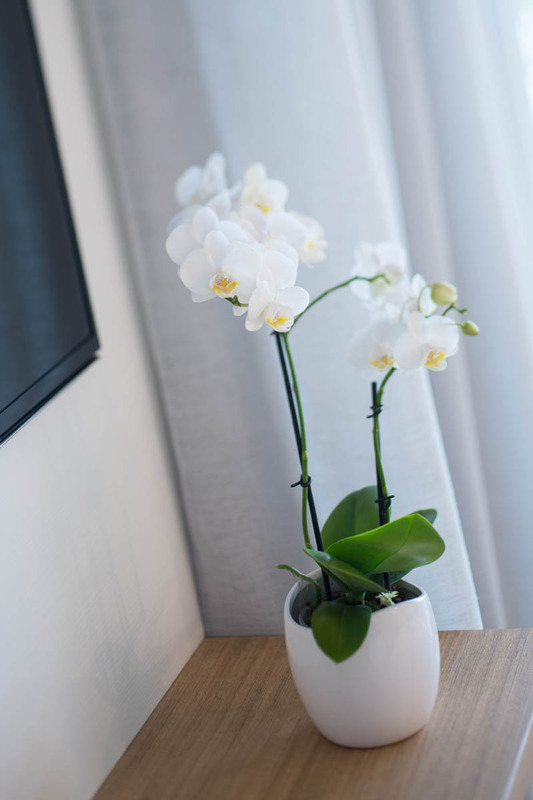 From the moment you arrive, you'll be greeted by our gracious team of bespoke butlers, offering highly personalised intuitive service. 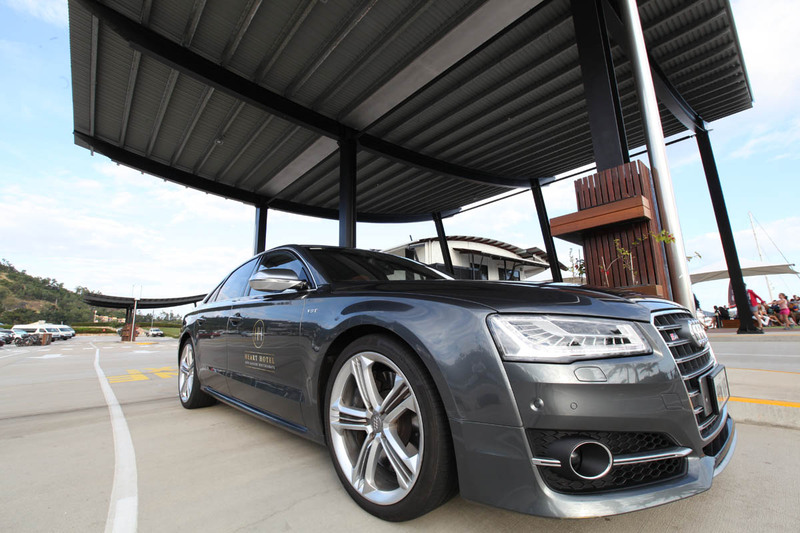 And if you'd like to arrive in style, you can opt to book our elegant Audi S8 transfer vehicle to deliver you to our doorstep or to any of the area's restaurants, bars and attractions. Adjacent to the hotel's retail precinct and elegant lobby on the ground floor is The Deck restaurant and adjoining lounge bar. Both are casual, yet sophisticated and feature locally inspired food and beverages, as well as gourmet wood-fired pizzas and great coffee. 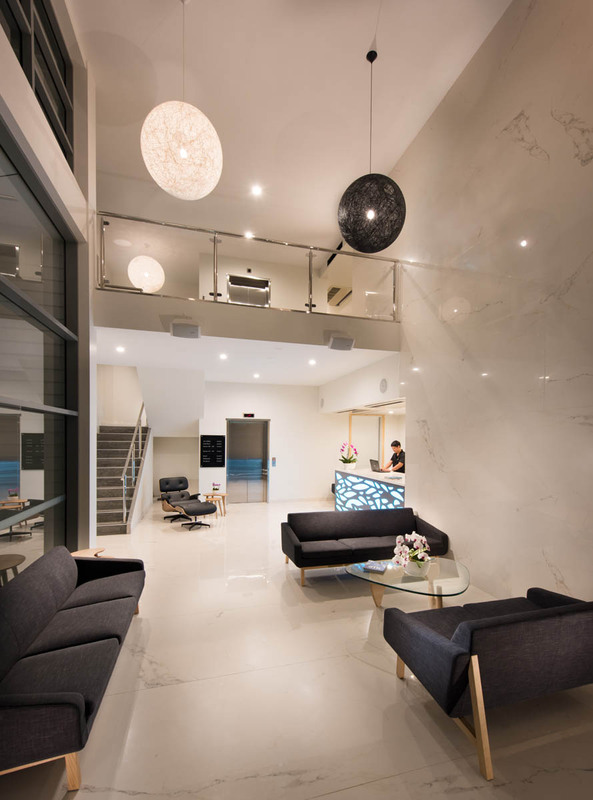 The boutique art gallery on the top floor of the hotel features monthly exhibitions from local Whitsunday artists. You'll find everything you need at your fingertips. 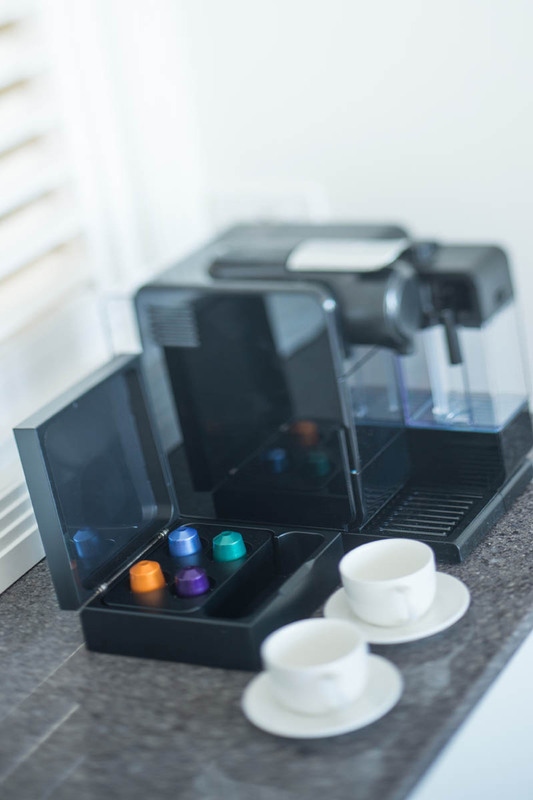 A few of the features include free unlimited WiFi, large Samsung TVs with free Foxtel TV service, a Bose sound bar and wave clock radio, wine coolers, Nespresso coffeemakers, premium queen and king bedding, bathrobes, hair dryers, black-out drapes and furnished balconies. 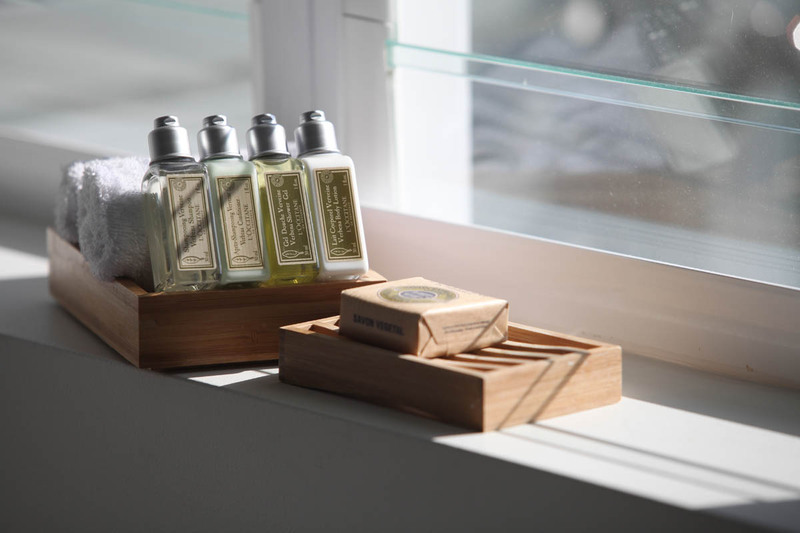 You'll also enjoy premium bath amenities from L'Occitane and a rainfall showerhead. 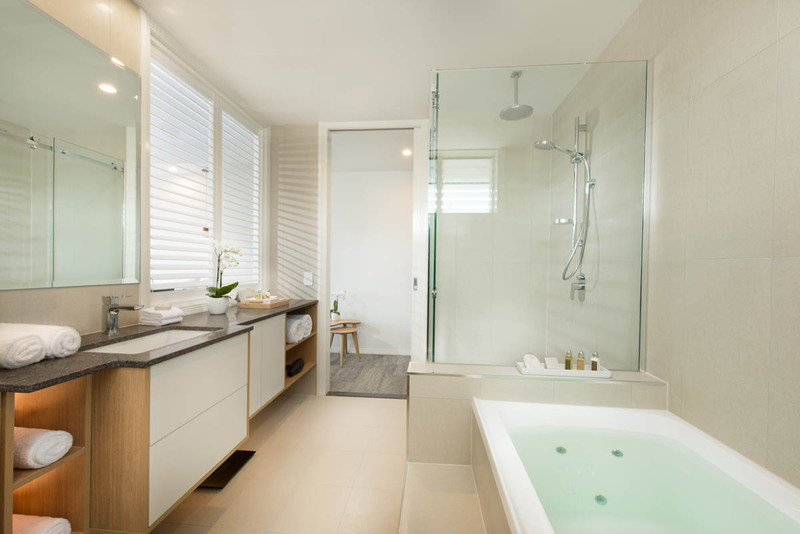 Suites feature 14-jet spa bathtubs. 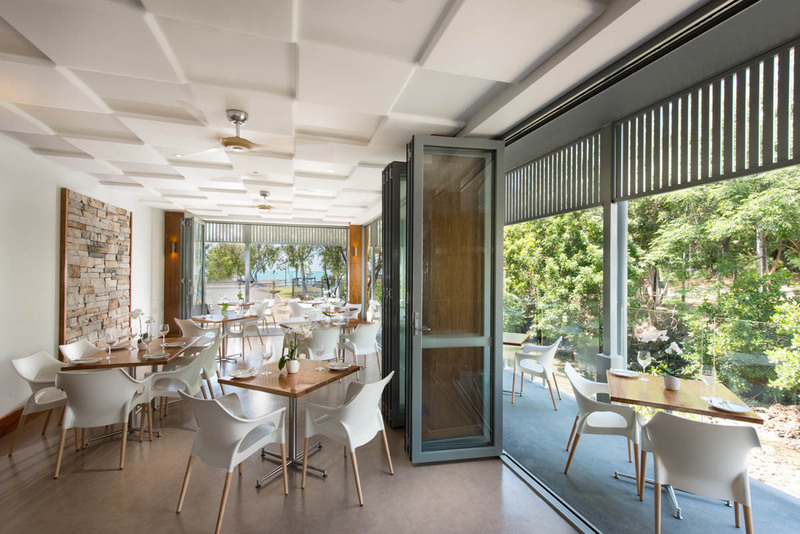 Our guest services team can also assist you with restaurant bookings as well as the many tours and daytrips in the Whitsundays. 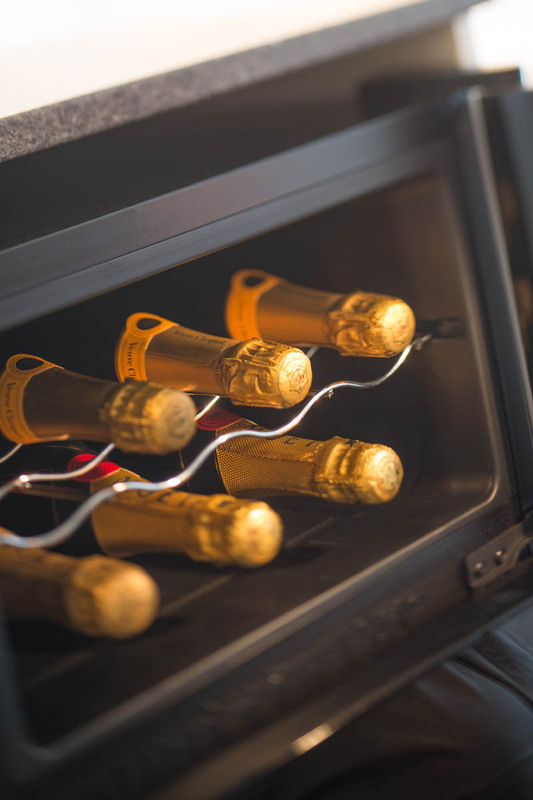 We pride ourselves on creating memorable experiences and timeless memories for all of our guests. We look forward to welcoming you.